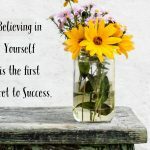 Let Kenda Summers, The Northern Entrancer amaze and amuse you and your guests at your next event with the power of their own subconscious minds! 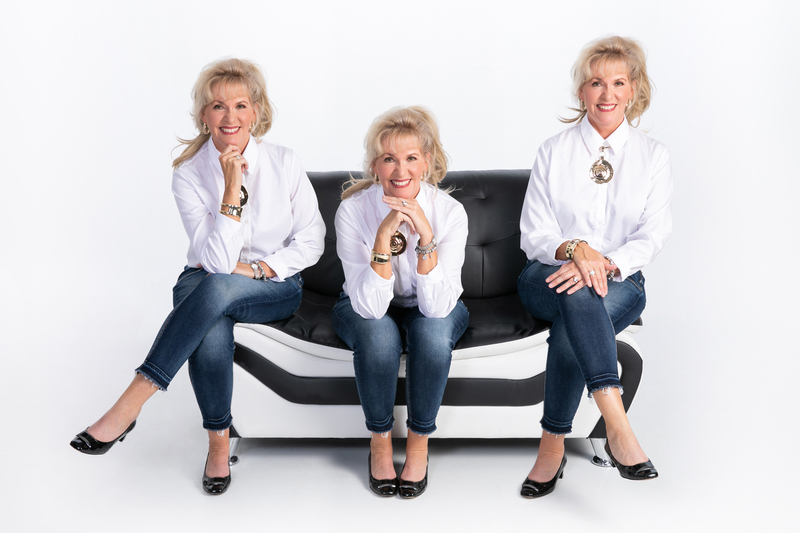 As North America’s Premier Female Stage Hypnotist and Mentalist, Kenda performs all across the US, Canada and beyond, delighting and wowing crowds with her comedy hypnosis and mentalism shows. Kenda Summers, The Northern Entrancer has appeared at fairs, festivals, corporate events, fundraisers and even in Las Vegas to rave reviews! 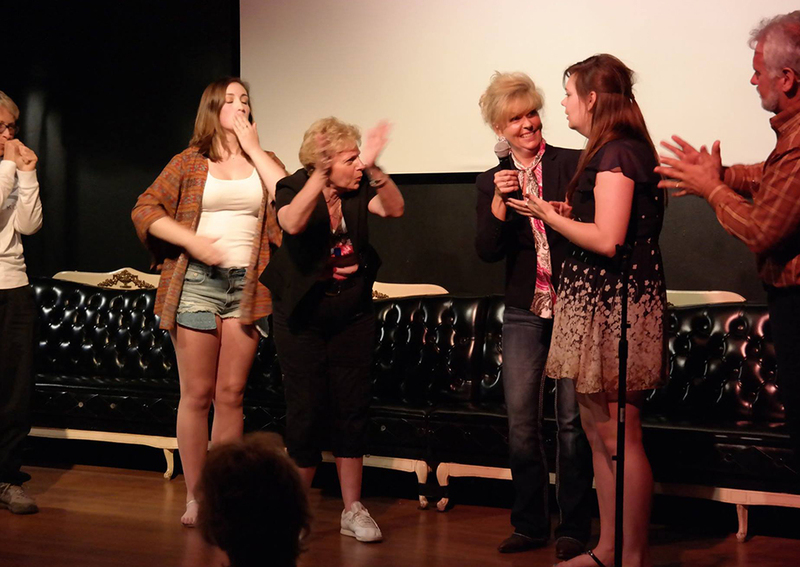 Hypnotist / Mentalist Kenda Summers‘ unique, funny, and audience-appropriate comedy hypnosis and mentalism shows can be customized for your event or group. She combines her high energy approach to these two modalities with music and comedy to truly make every performance one-of-a-kind! 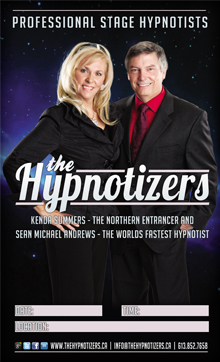 International Performing Stage Hypnotist / Mentalist Kenda Summers – ”The Northern Entrancer” hails from Ottawa, Canada. She currently resides in the Mid West in a town just outside of Chicago. She is also a Certified Hypnotist and NLP Practitioner. 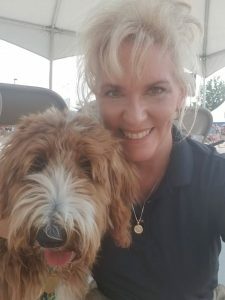 Kenda has recently gone back to her clinical roots and runs a clinical practice in Dubuque, IA. She has taken the stage world by storm, and has performed in Chicago IL, Daytona Beach FL, and Las Vegas NV, as well as throughout Canada. 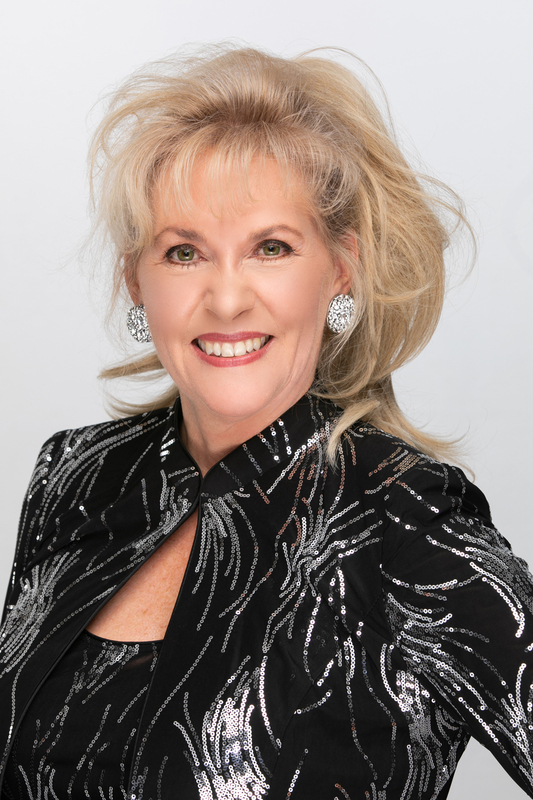 In a very short time she has established as one of the leading female stage hypnotist in the world today, and has recently added mentalism to her shows. You can see and feel her passion and love for the stage and her volunteers as she performs. She also performs with her K-9 counterpart, Stelly the Golden Entrancer. A Hypno Dog that actually hypnotizes the volunteers on stage. Her show is clean, classy, genuine, and is guaranteed to leave you glued to your seat, and laughing till you go under. 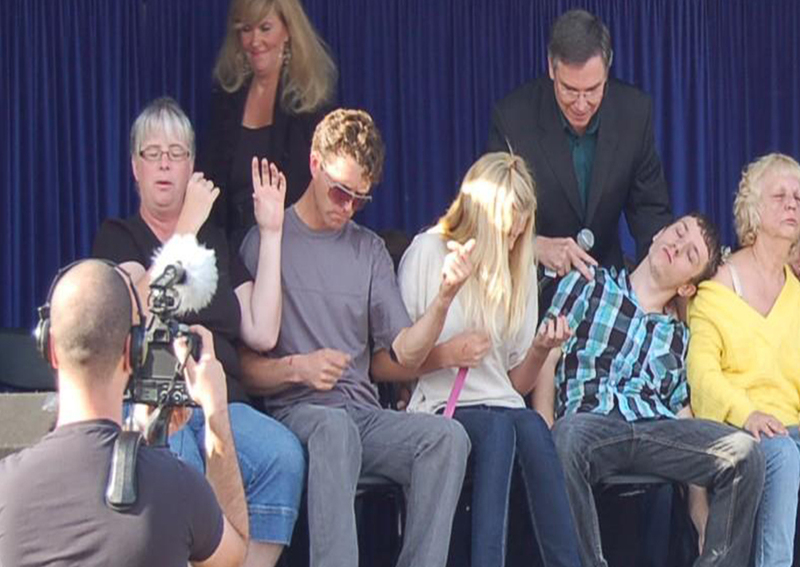 She is proud of her roots as a North American Stage Hypnotist. And excited about her new ventures South of the border!! Her clinical office in Iowa http://helpthroughhypnosis.com/ is where she is when not performing. She see’s clients daily helping them overcome everyday problems using the power of their subconscious minds. Hire an entertainer that your group will ask for again and again. Hypnotist / Mentalist Kenda Summers is now accepting bookings for 2019, contact us now! Dates fill up quickly and availability is limited! Remember Cheap Hypnotists aren’t Good and Good Hypnotists aren’t Cheap. “THE HYPNOTIZERS”, Kenda Summers hailing from Ottawa, Ontario, and Sean Michael Andrews hailing from Heidelberg, Germany are back and going to Rock You! ~ after a brief break from doing shows, as Sean was residing in Germany. Their unique, clean, classy show combines Street Hypnosis within the conventional stage show. These International performers have been seen across North America at Fairs, Corporate Events, Fundraisers and Conferences. Looking to add a unique act to your event? Well you have come to the right place. 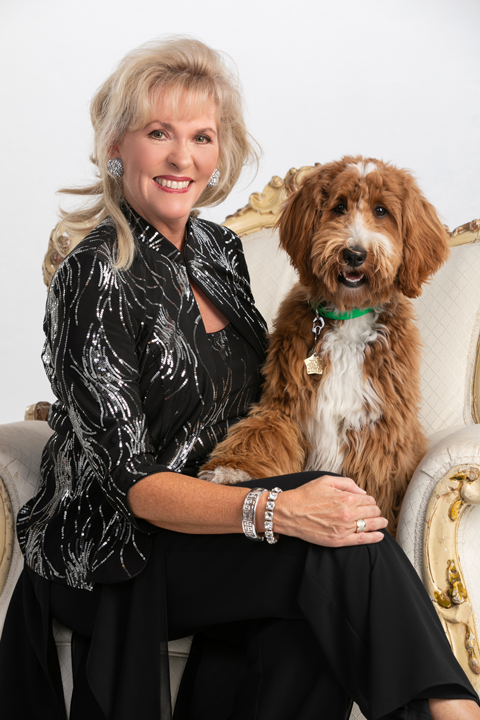 Kenda Summers, and Stelly the Golden Entrancer are a duo that will dazzle and amaze your group with their mentalism and hypnosis feats. Triple shot ~ One of a kind entertainment!